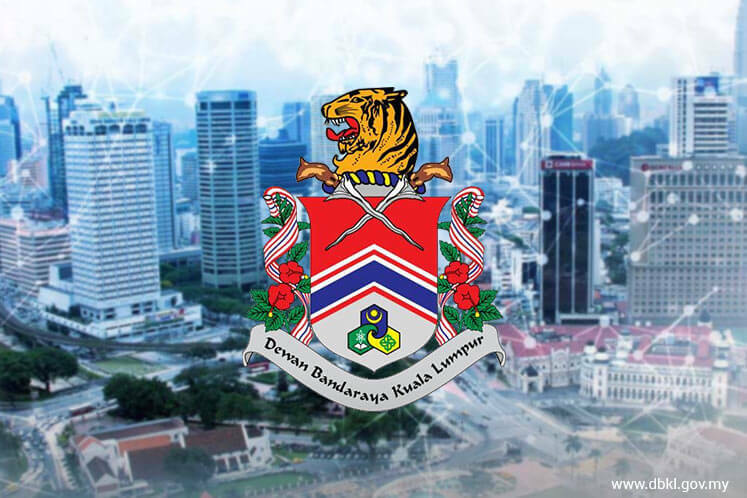 PETALING JAYA (May 11): Kuala Lumpur City Hall (DBKL) will not be gazetting the entire KL City Draft Plan 2020, but is thinking of gazetting selected portions of it. “We are looking into [gazetting] some smaller areas but not the whole of KL — smaller areas that are stable enough to be gazetted. Hopefully, we will come out with the gazetted plan for these areas by end of this year,” said DBKL City Planning Department deputy director Nik Mastura Diyana. According to her, about 50% of the plan has been executed thus far. Nik Mastura was speaking during a press conference on the upcoming International Conference on World Class Sustainable Cities 2017 (WCSC 2017) organised by the Real Estate and Housing Developers’ Association Wilayah Persekutuan Kuala Lumpur (Rehda KL), Malaysian Institute of Planners (MIP) and Malaysian Institute of Architects (PAM) today. The conference is supported by DBKL. Meanwhile, MIP president Ihsan Zainal Mohktar, who was also present at the press briefing, said MIP will continue to push for the KL City Draft Plan to be gazetted. “Although the plan is not legislated, most of it has been executed. The KL City Draft Plan 2020 must go on. We will continue to advocate for it to be legislated. “Because if it is legislated, the public can use the gazetted plan to protect themselves,” he said. However, he added that the plan only serves as a guideline and is flexible to changes that contribute to the city’s sustainability. On residents’ concern about the proposed serviced apartment development that involved parts of Taman Rimba Kiara in Taman Tun Dr Ismail (TTDI), KL, Ihsan said this case showed that this is precisely why the plan should be gazetted. “A legislated plan has an avenue for appeal. That’s the beauty of it. There is room for public participation. “TTDI residents and its Residents Association can appeal. And DBKL is actually under pressure because of this. The more the public is aware [of what they are entitled to], the better it is. “The plan serves as a market intervention. It is people-centric — else developers would just go for the highest population density, every time they come up with a new project. That’s why we need the plan to be legislated,” he said. On the other hand, Ihsan added, perhaps the public should view the case from the government’s perspective, as it may have taken transportation and accessibility issues into account in coming up with this project. “Nevertheless, we will continue to educate the government about having a stricter approval process for new developments and the new urban agenda [which is more environment conscious],” he added.